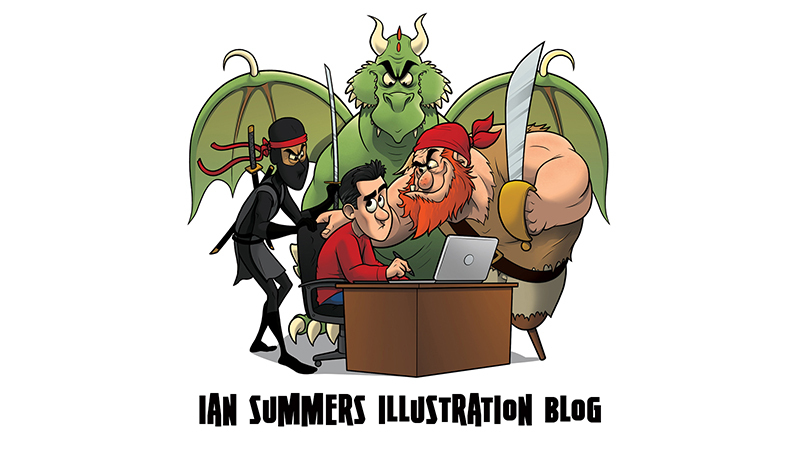 Ian Summers Blog: Cool designs! A couple of excellent t-shirt designs printed this week from a couple of excellent designers. From left to right Alex Solis's Monkey Business, and Enkel Dika's Flow of Wisdom. I'm a big fan of these guy's!